Hakkinen will be driving a McLaren 720S GT3 alongside Japanese duo Katsuaki Kubota and Hiroaki Ishiura as part of the Intercontinental GT Challenge on 23-25 August. Ishiura currently drives in Super Formula, where he is also a double champion, and Super GT for the Cerumo Lexus outfit; while Kubota is a well-known figure in the historic racing scene. “I visited Suzuka Circuit for the first time in 16 years in March 2017 and was able to meet Japan’s enthusiastic fans once again. Then, last year, I drove the MP4/13 and enjoyed Suzuka’s unique figure-of-eight track layout. “So, this year, I decided to return to racing for the first time since the Intercontinental Le Mans Cup round at Zhuhai in November 2011, and I chose Suzuka Circuit as the place for my comeback. Suzuka was also the place where I won the Formula 1 World Championship for the first time and where I have so many enthusiastic Japanese friends. 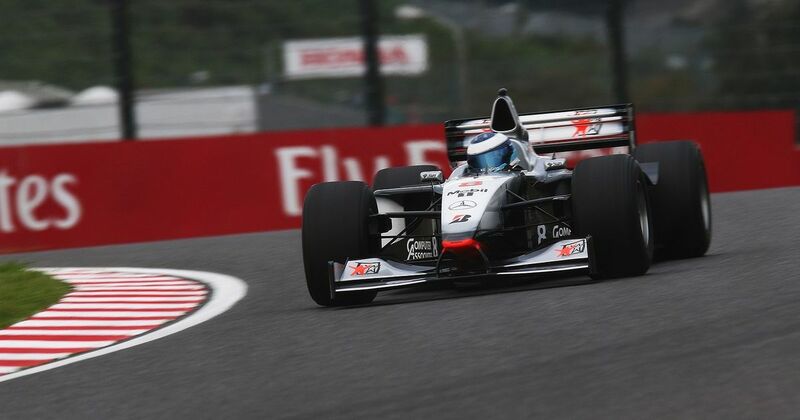 While there will be no battle with Michael Schumacher this time, the sight of Hakkinen in a McLaren at Suzuka in race conditions will hopefully be something to behold - it’s a circuit he always was utterly awesome on. He’s only 11 years older than countryman and protégé Kimi Raikkonen, too - is the F1 comeback still on, Mika?